Pinkadots Elementary : Advice for all teachers, new and old! 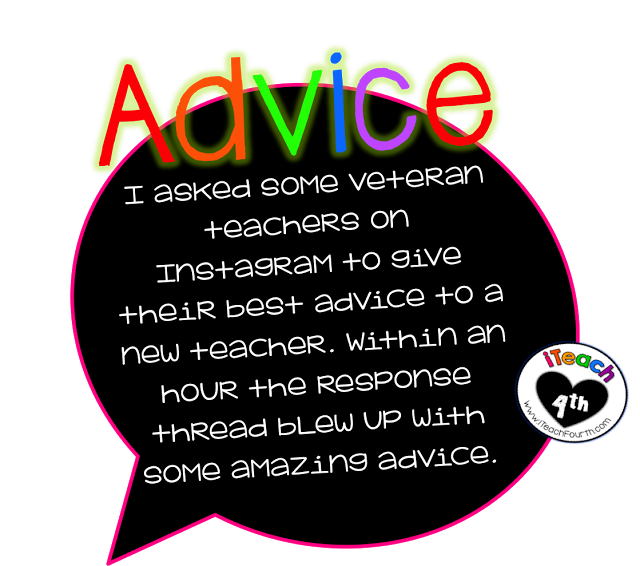 Advice for all teachers, new and old! I am blogging over at iTeach Fourth today! Check out this awesome post to give you some meaningful advice for the new school year! If you haven't heard of this blog, you need to check it out!